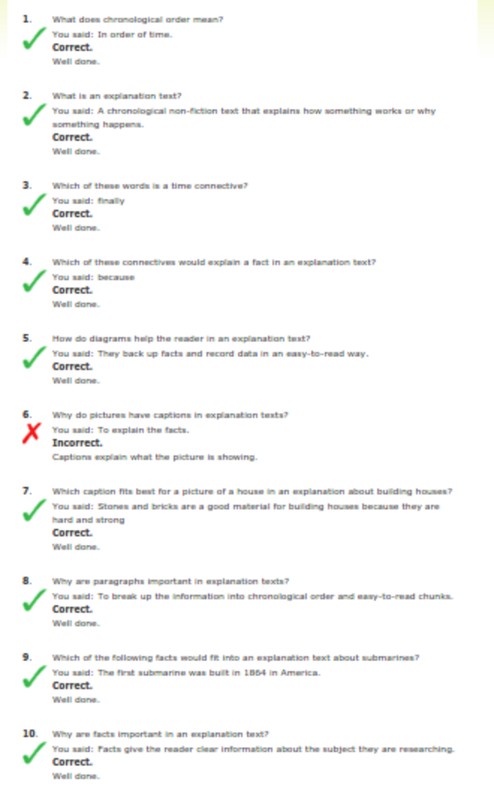 I was learning to write a explanation (to describe something or tell the reader how it works). 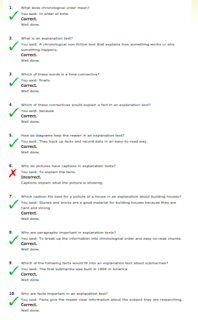 I had to do a quiz (which is above the text) about explanation writing . I thought is was fun because we had to play a game called Big Babies and when we felt like we knew what explanation text is we had to do this Quiz :Explanation Quiz and upload this to our blogs. My next step is to write my own explanation.